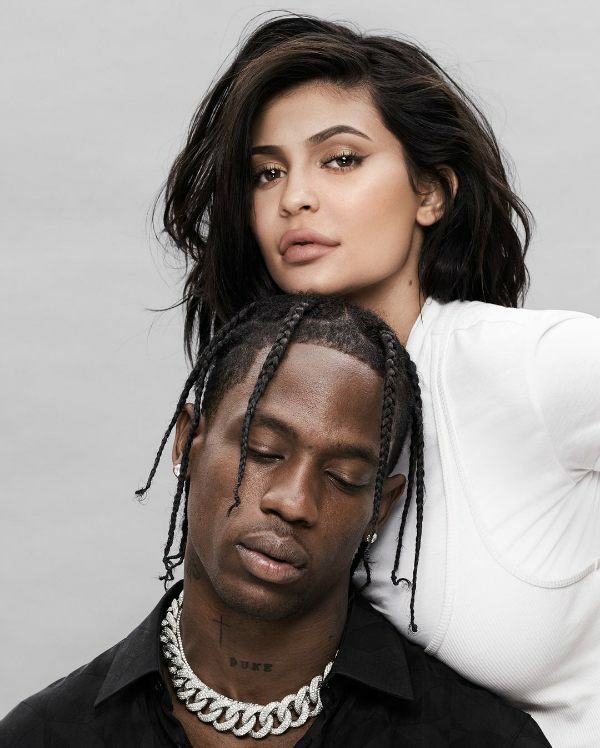 Kylie Jenner Hot Pose With Boyfriend Travis Scott for GQ Magazine Cover, Kylie Jenner is everywhere and this time in the company of her favourite man – boyfriend Travis Scott, who is also the father of her daughter, Stormi Webster. The 20-year-old new mom seems to be compensating for her months-long absence from the public eye, thanks to the very secretive pregnancy. Firstly she was all over the news after Forbes touted her as America’s “youngest self-made billionaire ever, male or female,” and now Kylie is now setting our hearts on fire with an intense photo shoot with beau Travis Scott for GQ. Expectedly, the photo shoot has scantily-clad, alright, almost naked Kylie Jenner turn seductress for her fully-clothed partner. Sexist much, nope, if you are the whole package like the beauty mogul from Calabasas! 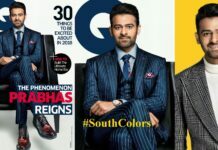 Some of the many, many things GQ has written about the young couple, let’s look at the introductions given to them. They write, “Kylie Jenner is a billionaire business mogul. Travis is the most electric rapper in the game. As this generation’s most electric hip-hop headliner, he’ll be able to sell out a tour and incite riots across the world for the foreseeable future.” Exaggeration, or not, entirely you guys’ call but the couple did share some cute conversation, which you’ll totally love it.